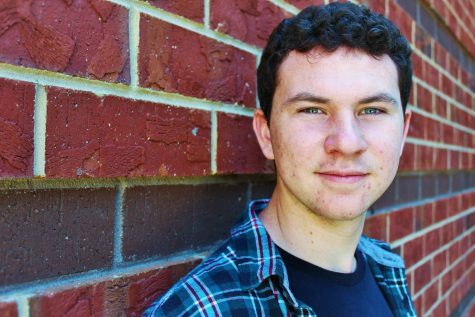 Whittall is a senior, a first-year reporter, and serves as the Lead Photographer for The Bear Witness. He enjoys going to the movies with friends, playing guitar in bands and photography. An interesting fact about Whittall is that he's currently developing his rock-climbing skills to go climbing in Washington State. Whittall is excited to join The Bear Witness this school year!